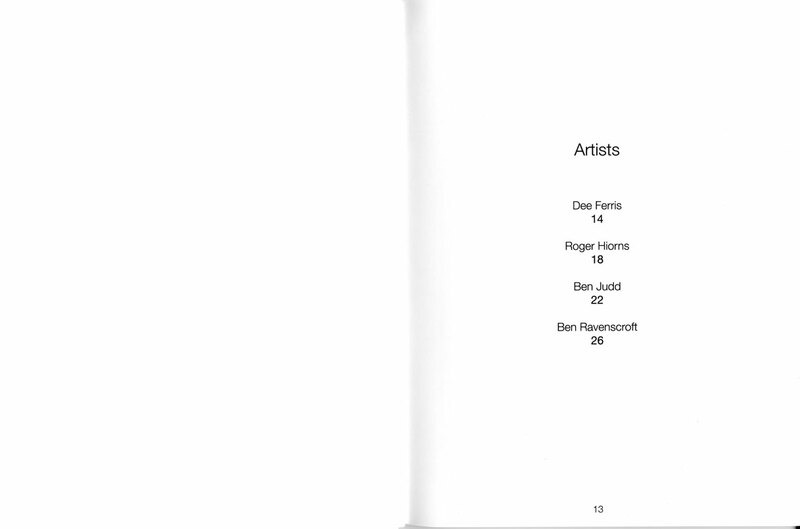 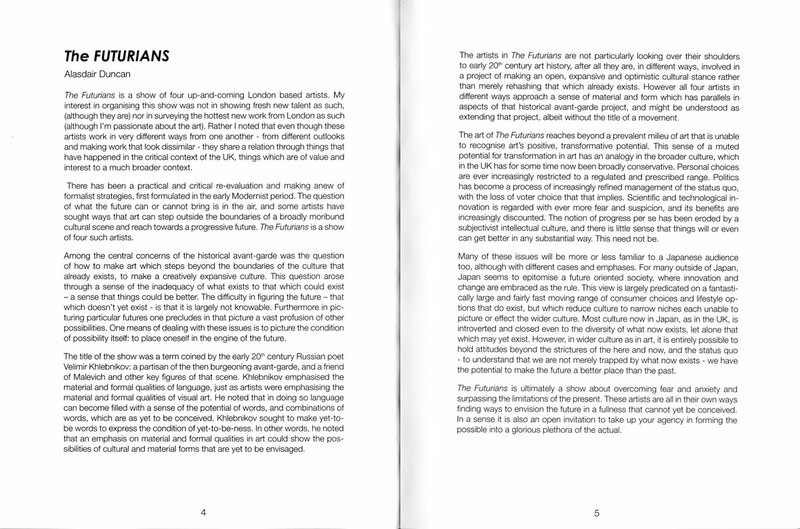 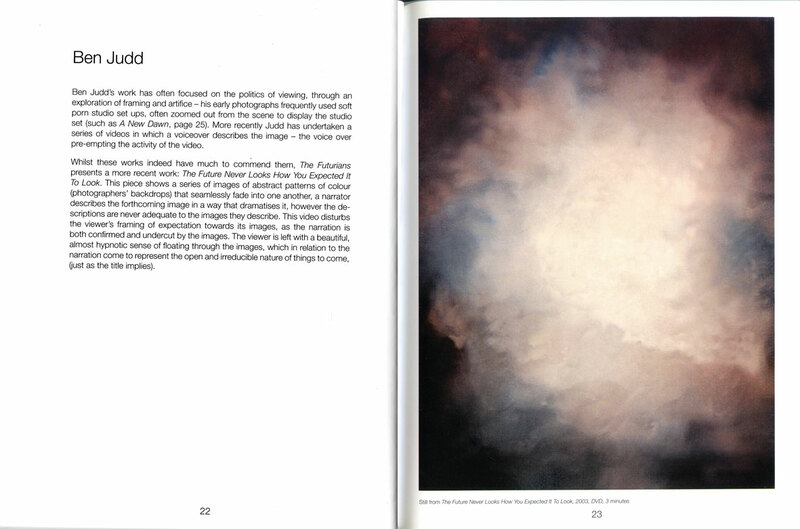 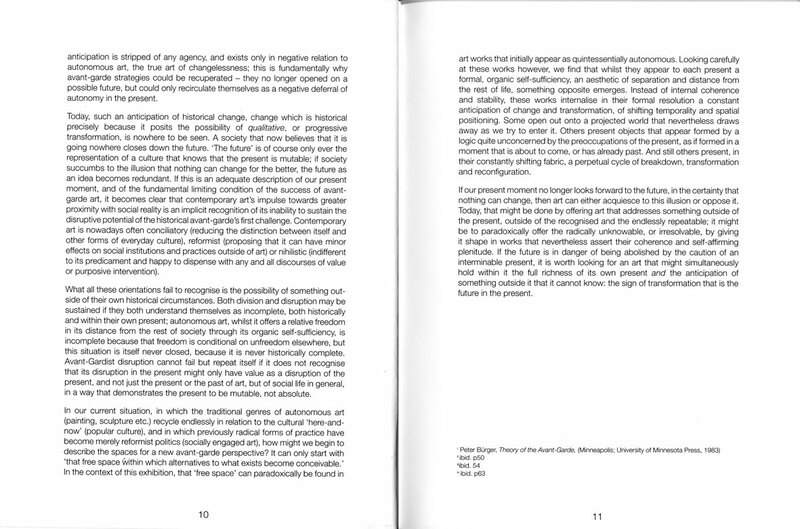 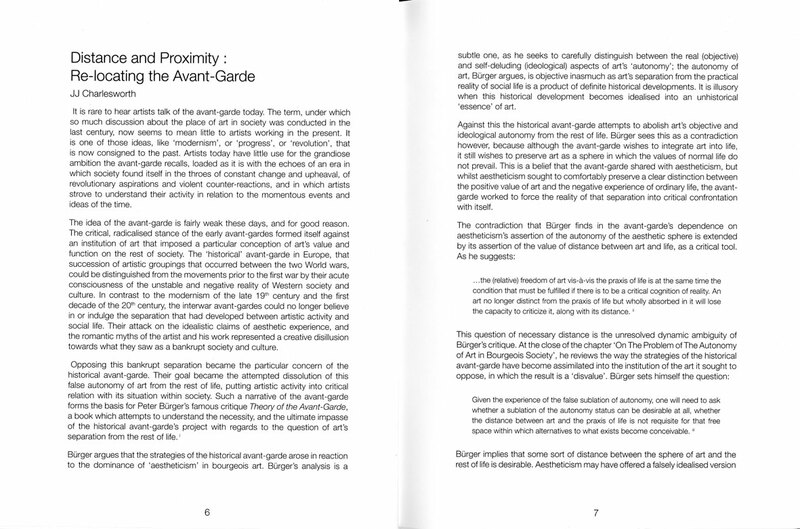 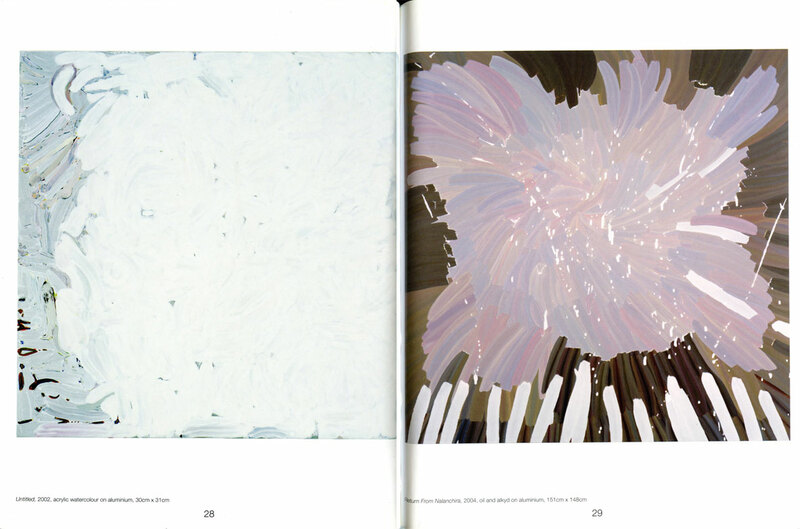 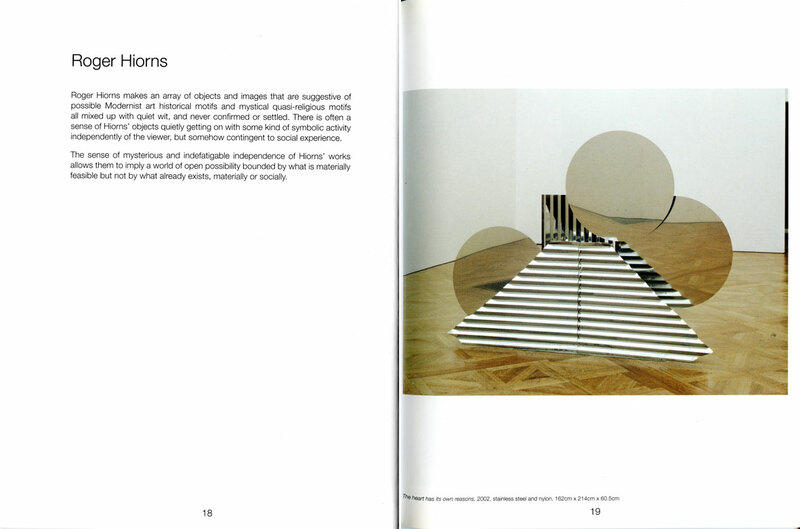 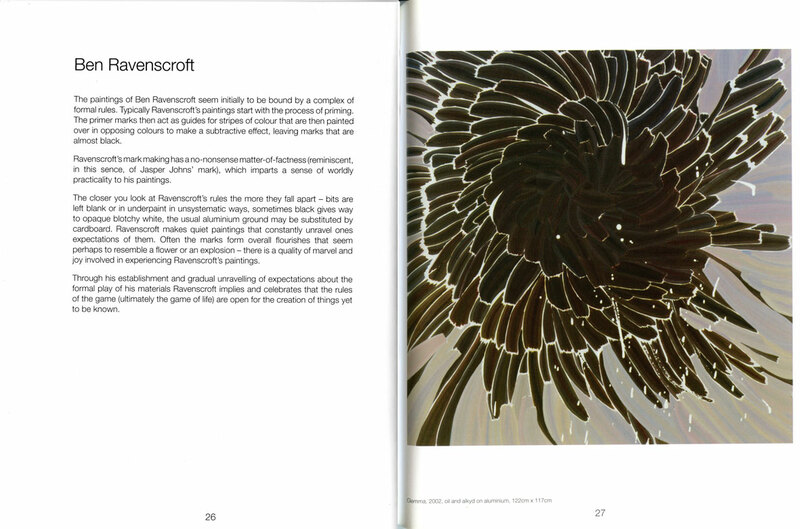 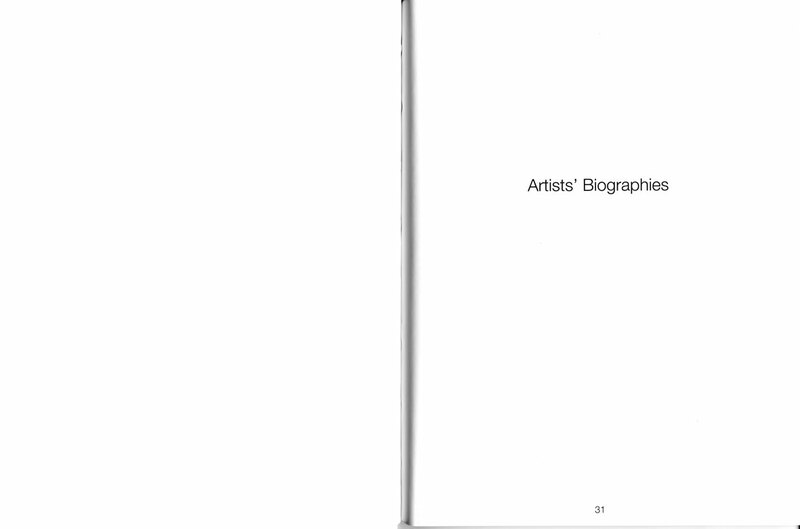 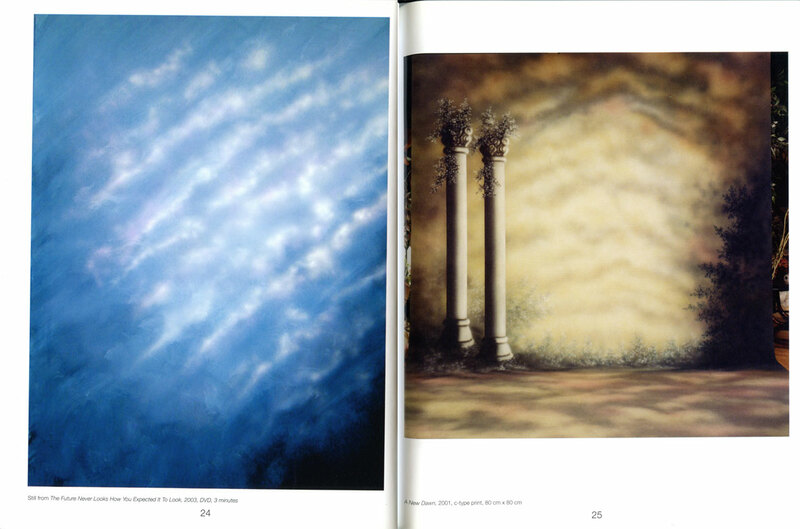 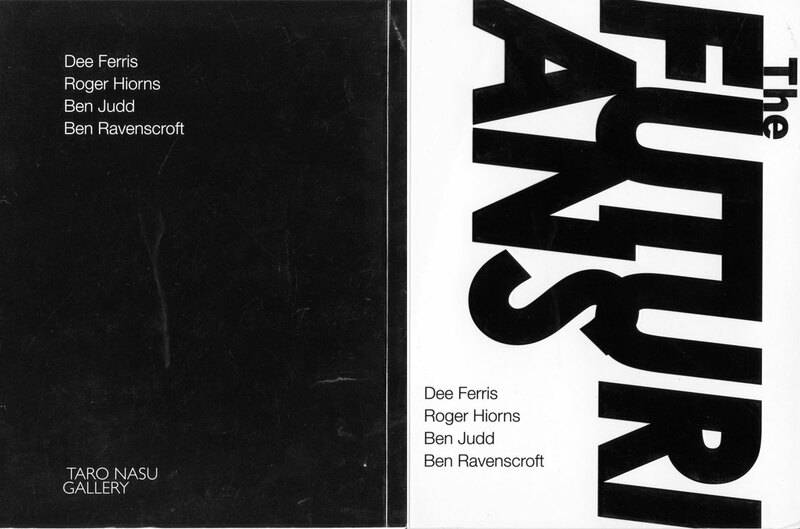 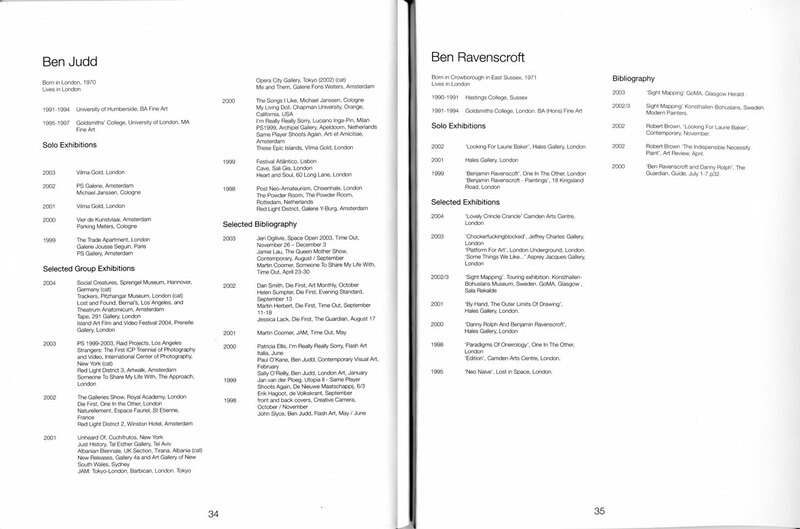 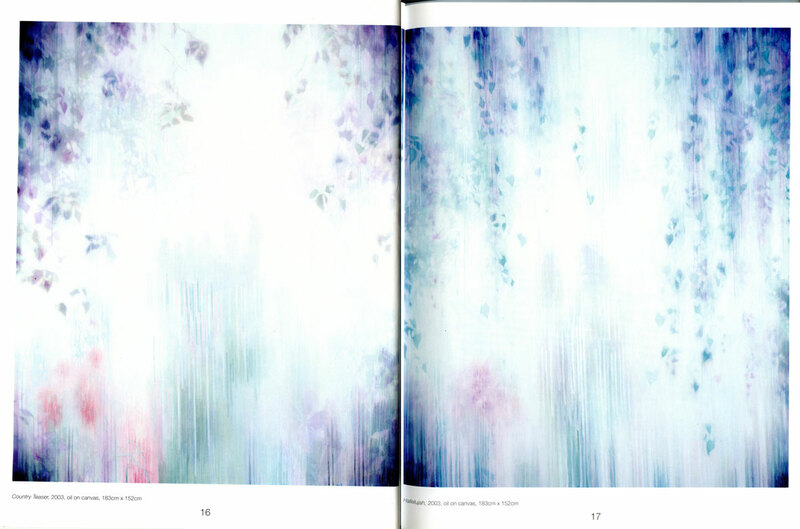 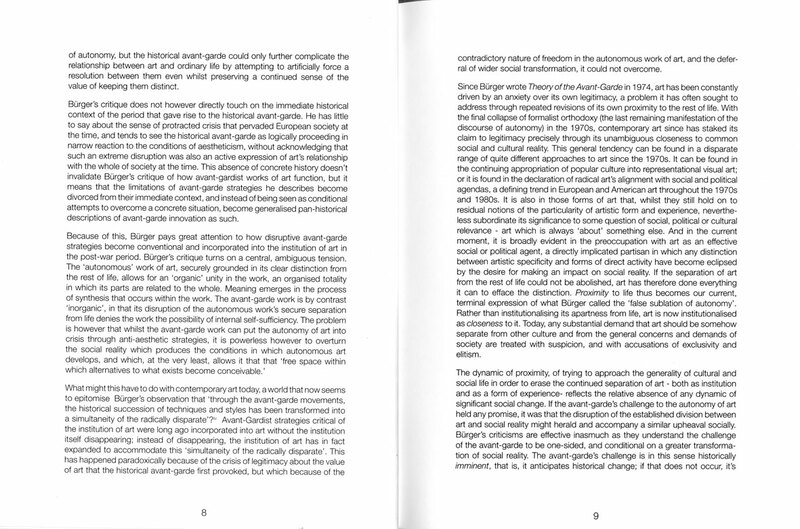 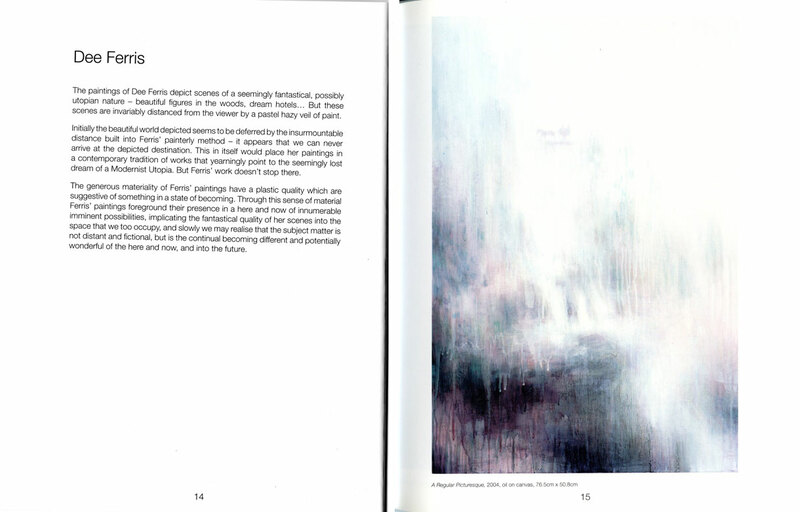 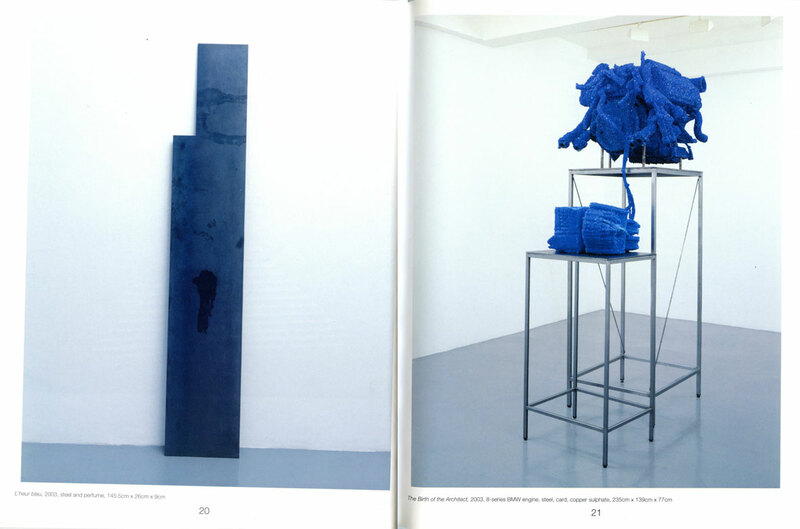 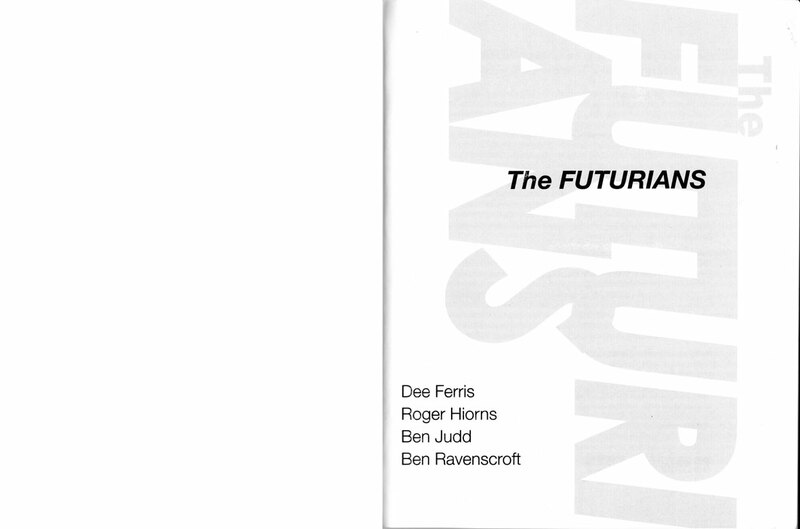 Here's a scan of the catalogue for The Futurians, a show that I curated at the Taro Nasu Gallery, Tokyo, in 2004. 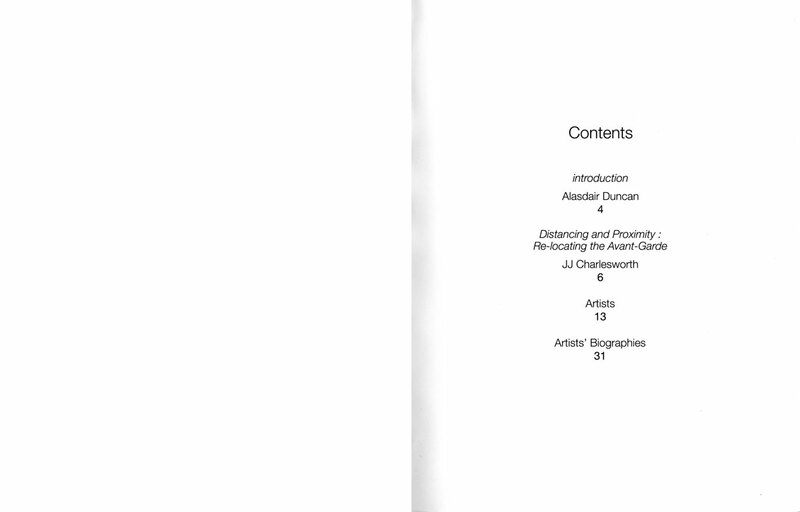 In some ways it's a primer for my current practice. 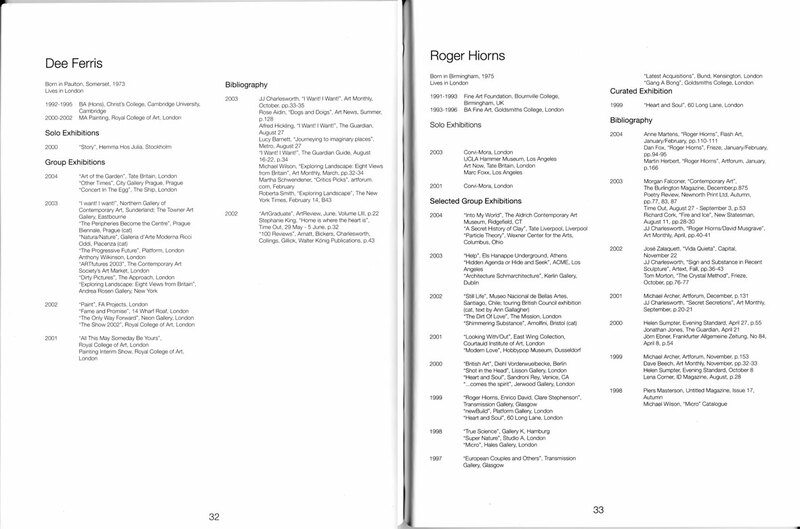 Thanks to the owners of the copyrighted material for letting me post this.